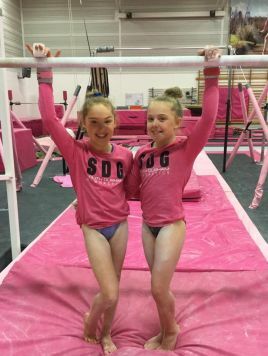 We are super proud and excited to announce that Leah Greenland and Mia Scott have been selected to compete for Great Britain at their first international in Rushmoor in October . A fantastic achievement for the girls and for the club! !